Why take part: what is in it for your church? The National Church Life Survey is a five-yearly co-operative venture across all churches. Around 400,000 attenders in 7000 churches in 22 Christian denominations have taken part in previous National Church Life Surveys in 1991, 1996, 2001 and 2006. 20 minutes once every five years. 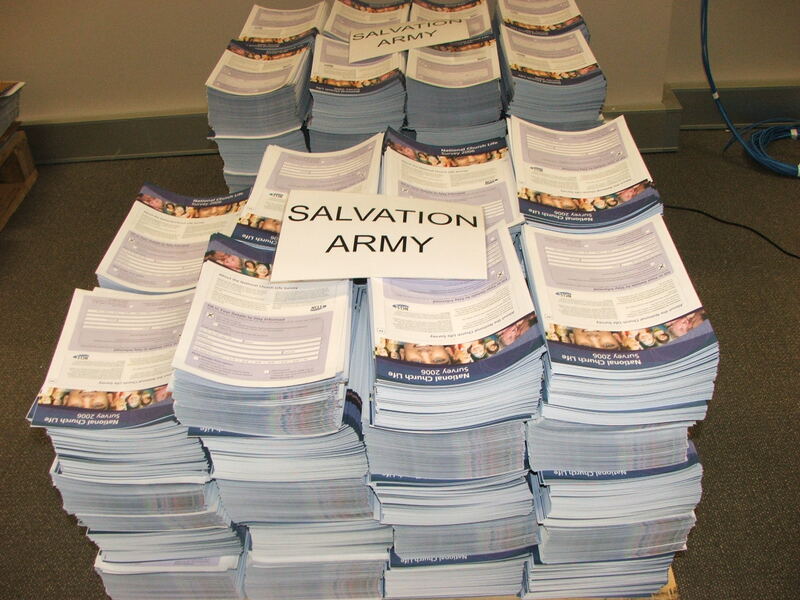 IT IS TIME FOR LOCAL CHURCHES TO RETURN COMPLETED SURVEYS. Please post ASAP to NCLS Research, PO Box 6080, Sydney Parcels BMLC, Chullora, NSW 2190. IT IS NOT TOO LATE TO TAKE PART. Contact NCLS Research for more information. Click here for 3 ways to order surveys. Denominations from every State and Territory in Australia, representing most Australian church attenders, have signed up for the 2011 National Church Life Survey. From September to November, each denomination is allocated a survey month. Churches can complete the survey anytime in their allocated survey month. 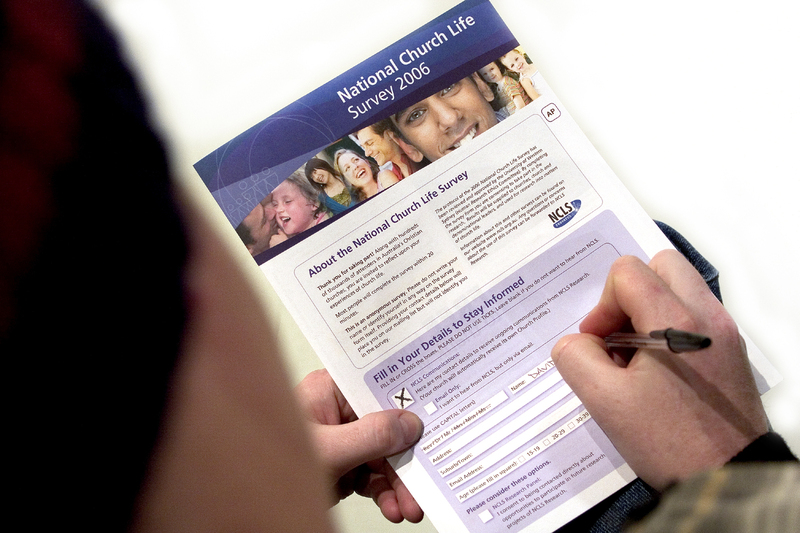 Church can register their participation in the 2011 National Church Life Survey in a range of ways. They can contact their contact their Regional Co-ordinator, or the NCLS team. They can use their 'NCLS Admin Key' to order online. Or they can fill out a paper order form. Churches can order a Standard Survey at a base cost or include add-on surveys for children, youth and community contacts at extra costs.